Satellites that can change their mission in orbit is not in the future... the future is now. Lockheed Martin's (NYSE: LMT) new generation of space technology that is launching this year will allow satellites to change their missions in orbit. Lockheed Martin's nanosatellite bus, the LM 50, will host the first SmartSat-enabled missions set for delivery this year. "Imagine a new type of satellite that acts more like a smartphone. 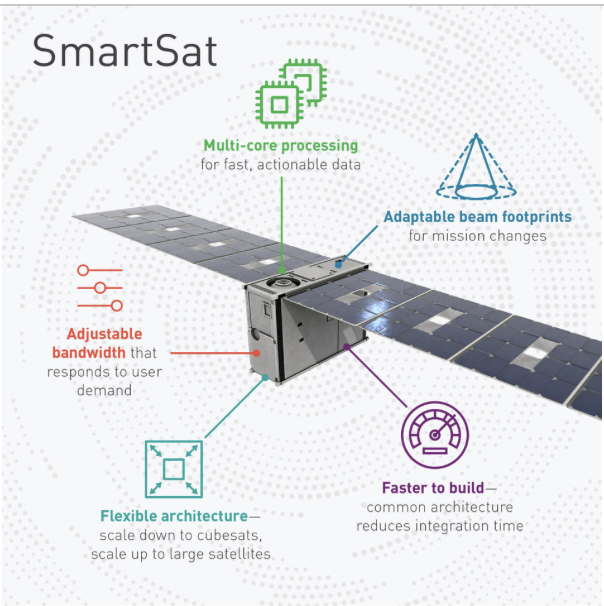 Add a SmartSat app to your satellite in-orbit, and you've changed the mission," said Rick Ambrose, executive vice president of Lockheed Martin Space. 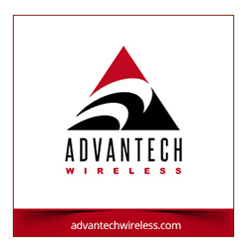 "We are the first to deploy this groundbreaking technology on multiple missions. SmartSat will give our customers unparalleled resiliency and flexibility for changing mission needs and technology, and it unlocks even greater processing power in space.